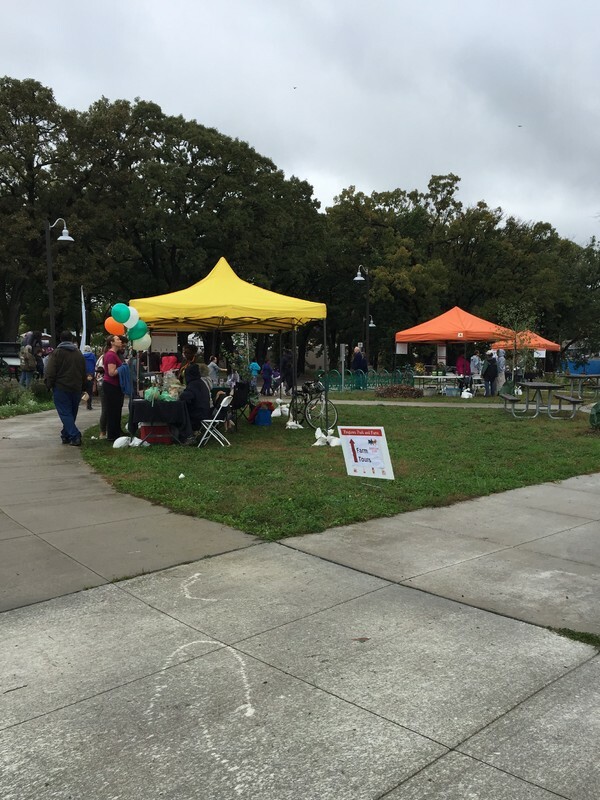 A place where community members can grow, eat, and learn together. 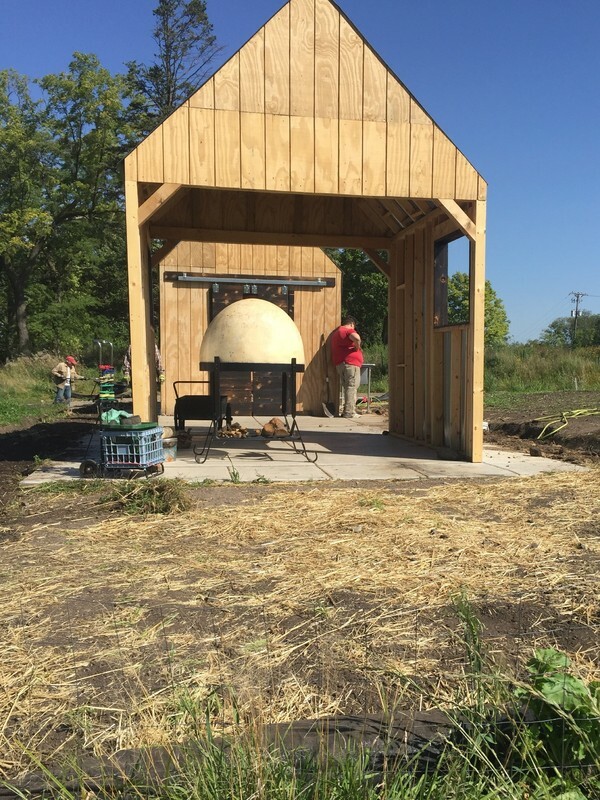 By Anthony Droogsma with research support from Urban Farm and Garden Alliance and the Bethel University Fall 2017 Urbanism class. 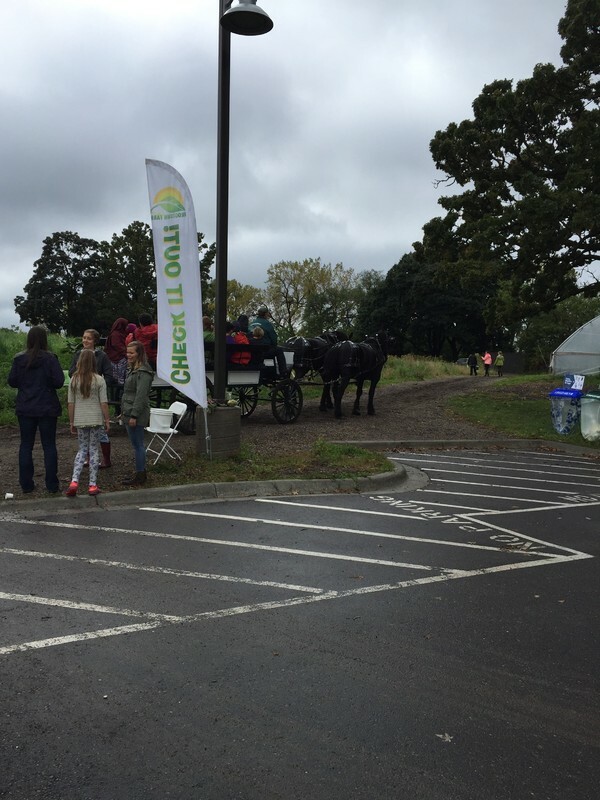 Frogtown Farm is a green space that is used to grow food, as well as foster a sense of community through various activities. 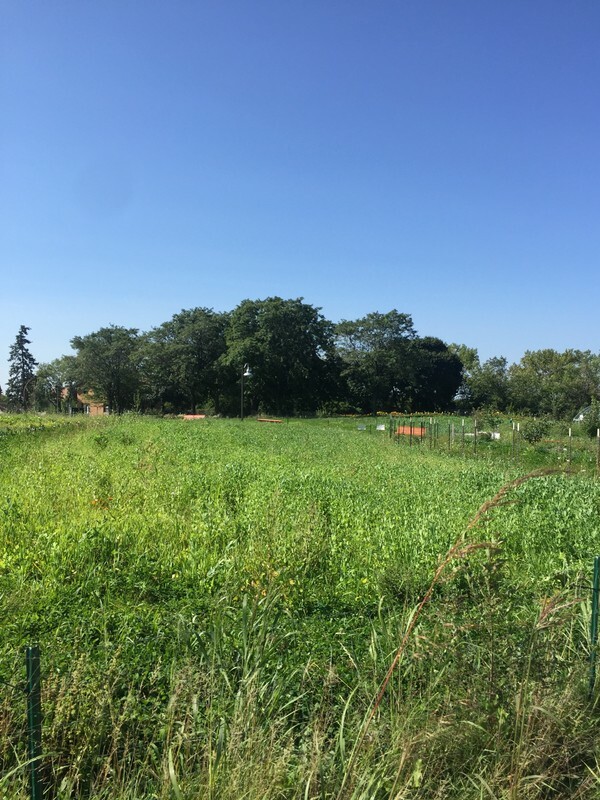 Frogtown Farm is one of the largest urban farms in the United States. It consists of 12.7 acres of green space which opened in 2015. 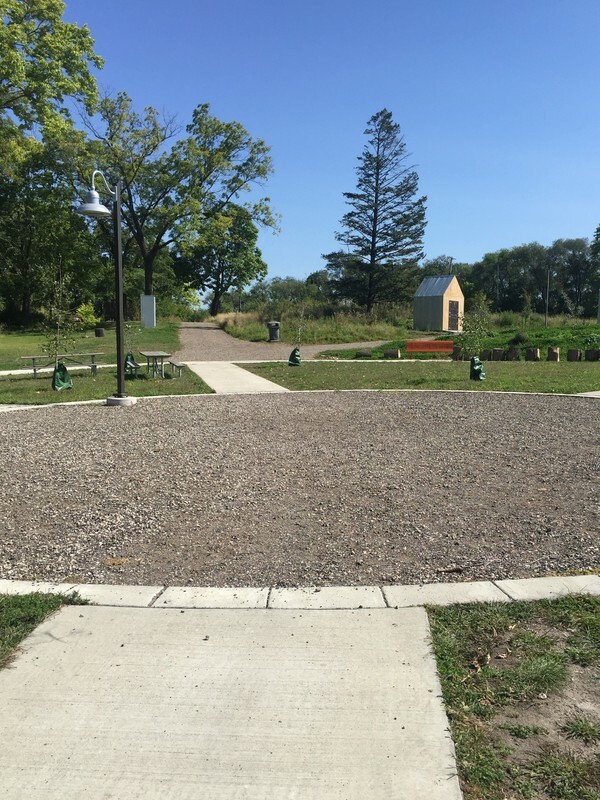 It contains a community garden, outdoor cooking space, gardens that are used to grow food for food shelves, a playset for children, and a hill that is used for sledding in the winter. This is truly a space that can be utilized by everyone in the surrounding community. Although it isn’t a member of the alliance, it is a close ally with the Urban Farm and Garden Alliance. The space Frogtown Farms currently occupies was originally "The House of the Good Shepherd". In 1883, the The Sisters of the Good Shepherd purchased the land and built a convent that they used to house and care for troubled girls. These girls were struggling with things such as homelessness, criminal behavior, mental illness, or other delinquent tendencies. The Sisters operated here up until 1969 and helped over 8000 young girls. In 1969, the Sisters sold the land the the Amherst H. Wilder Foundation. The Wilder Foundation used the land as a headquarters where they conducted business and held meetings. The Wilder Foundation's goal was to directly help children, families and older adults in the greater Saint Paul area through service programs, research, leadership development and community building. They conducted all of this from their space in Frogtown. In 2007, their headquarters moved to a new location and the lot once again was available to house something new. 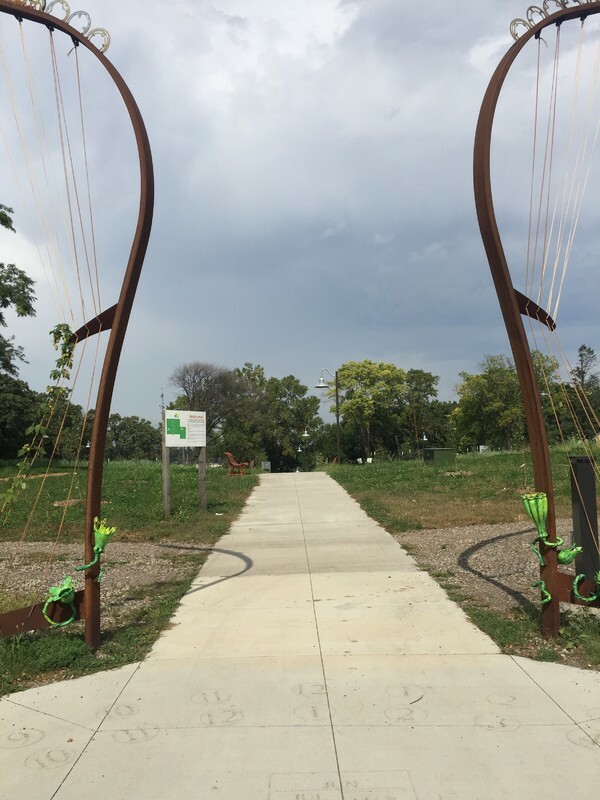 In partnership with Trust for Public Lands, the city of St. Paul and the Wilder Foundation decided that his piece of land was to become public. Deciding what the land was going to be used for was a year and half long decision making process that heavily involved the residents of the surrounding area. Neighborhood meetings were held and local residents had an opportunity to express their opinions. What came out of this was Frogtown Farm. 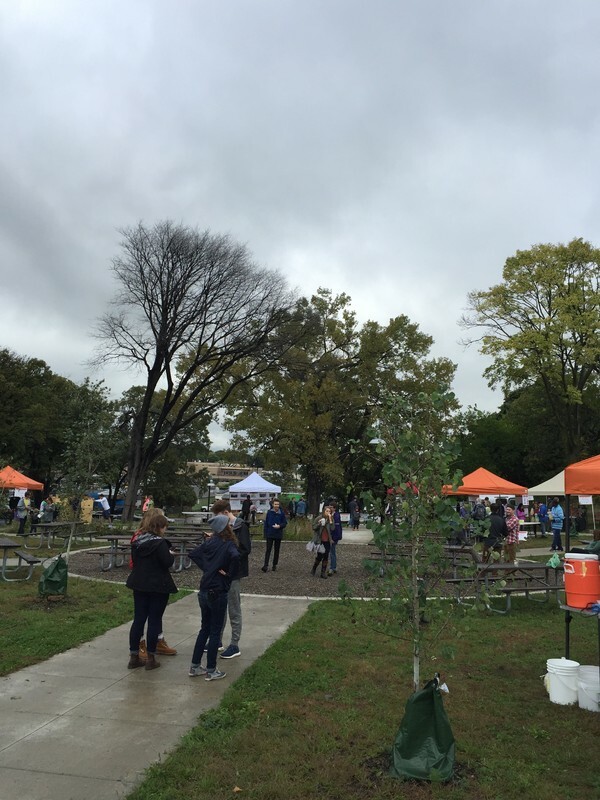 Frogtown Farm contains a community garden called The Commons where people can come to volunteer and learn about gardening practices they would be able to apply to their own backyard gardens. They focus on sustainable growth patterns, soil health along with food preserving techniques. 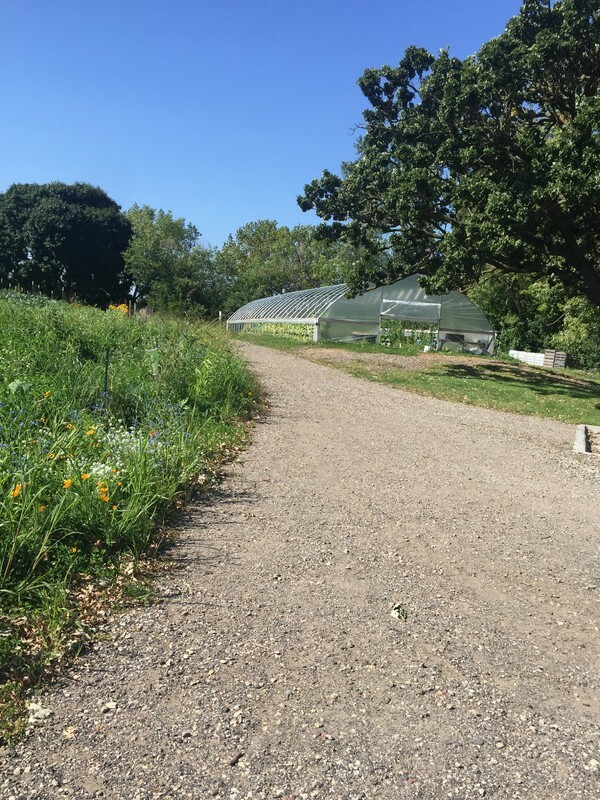 This garden contains culturally important plants, native Minnesota plants and everyday garden vegetables. The food that is grown there is given away for free to anyone who comes during their harvesting hours during the season. There are also larger plots of land that are used to grow food for local food shelves. There are also yearly events on the farm, such as the Harvest Festival in the fall, and occasional events such as yoga. If you are looking to volunteer, or would like to know what events are coming up you can check out Frogtown Farm's website. The surrounding community had a large hand in making the farm what it is today, as such the farm is being utilized to draw in residents in the area to volunteer. They really want to involve people from Frogtown and Rondo because they want the people in the area to be invested and connected to the area they live in. This will in turn give them a sense of fulfillment and happiness through activities and relationships with their neighbors. This piece of land has a history of being a place were people were helped and the community was improved and brought together. With the Frogtown Farm, this tradition continues. "I had the joy of attending this year's Harvest Fest at the farm. The space itself is incredibly healing. The growth, love, and community are tangible. Besides being a physical respite, its function and success defies societies expectations of city communities and stands as an example of how deeply love and community can positively impact a space "
"When I arrived here I really felt peaceful. I was in a place that was a lot more removed from the city than any other place in Frogtown. I really felt like everyone around me was havin ga great time as well." There is a small parking lot off of West Minnehaha Avenue but it fills quickly. There is ample street parking near the access points on the north, east and south sides of the farm. 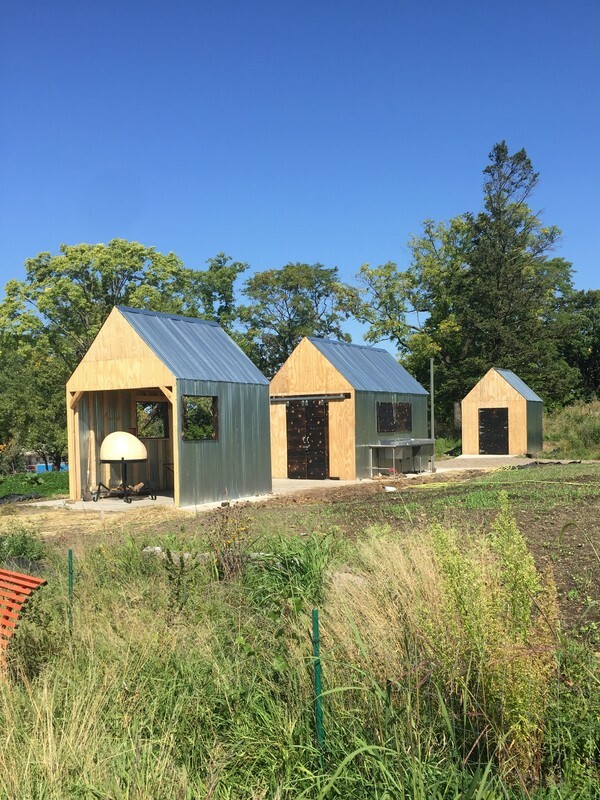 Anthony Droogsma, “Frogtown Farm,” Urban Farm and Garden Alliance Archive, accessed April 18, 2019, http://curatescape.betheldigitalscholarship.org/items/show/4.